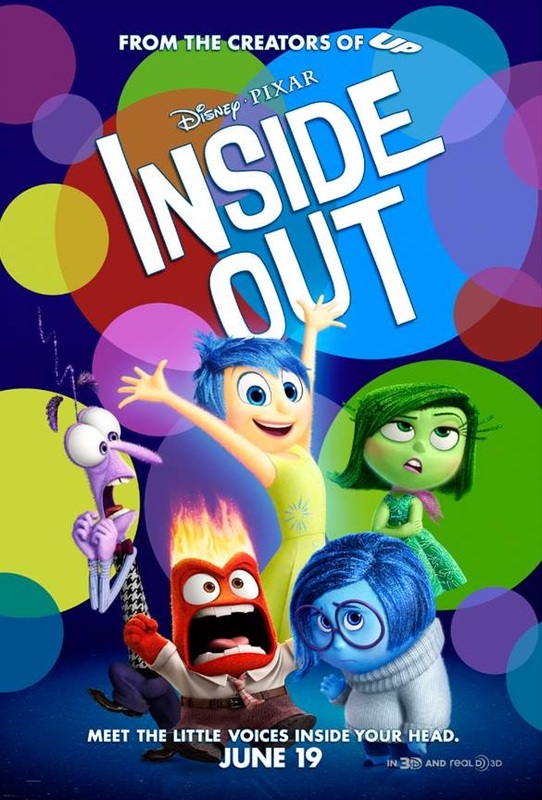 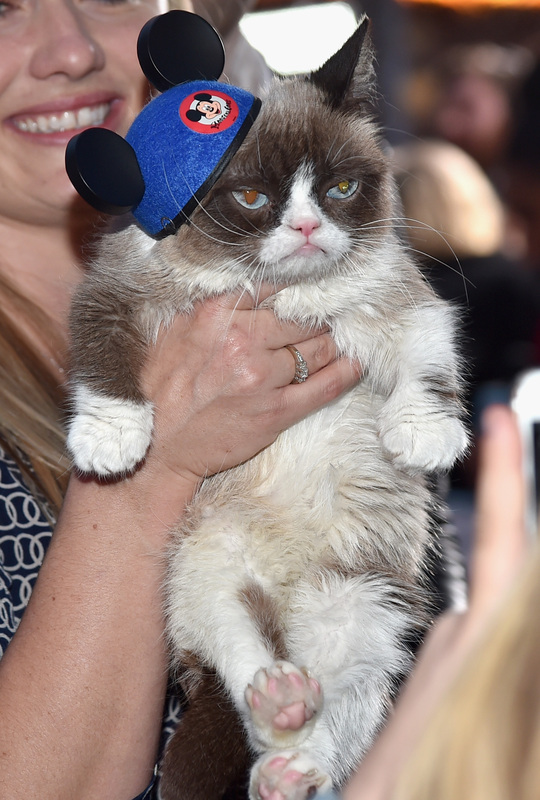 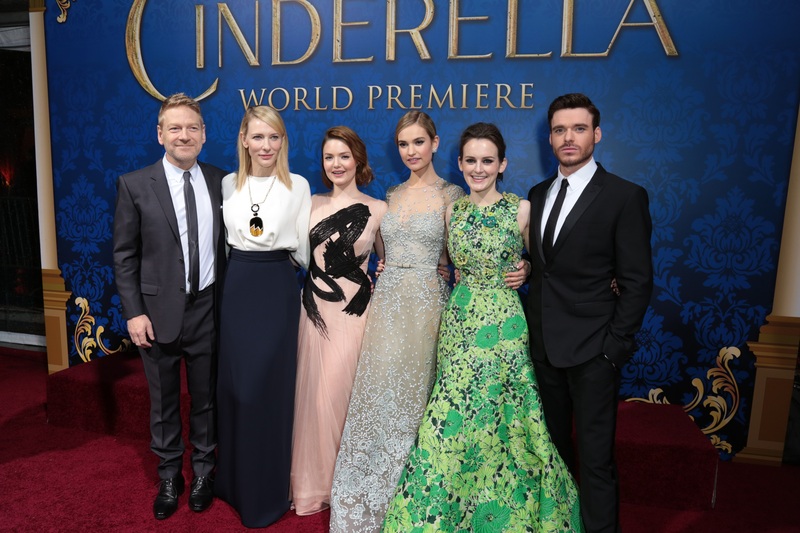 Check out the latest trailer…. 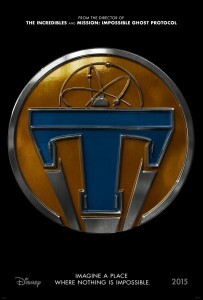 “Tomorrowland” opens in U.S. theaters on May 22, 2015. 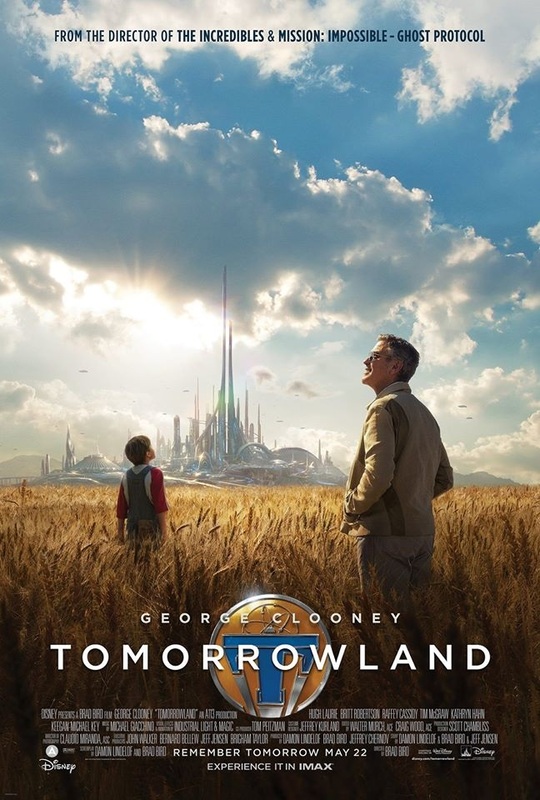 In Disney’s riveting mystery adventure “Tomorrowland,” a jaded scientist and an optimistic teen embark on a danger-filled mission to unearth the secrets of an enigmatic place somewhere in time and space. 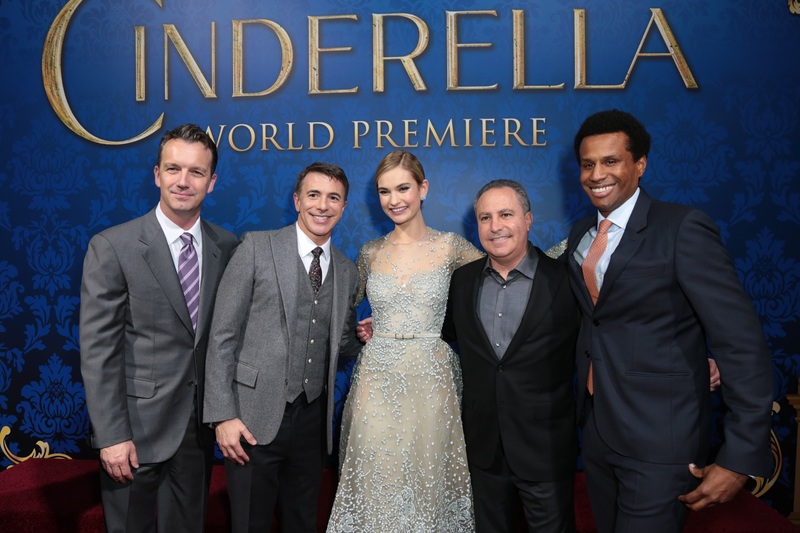 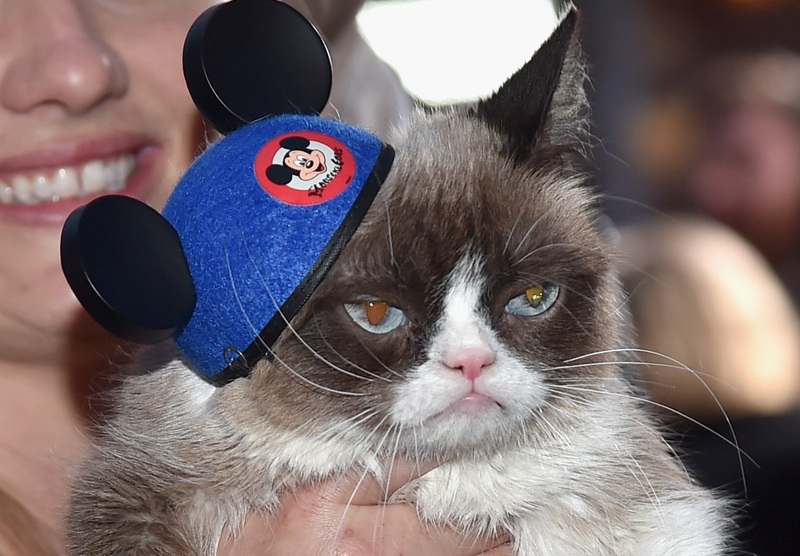 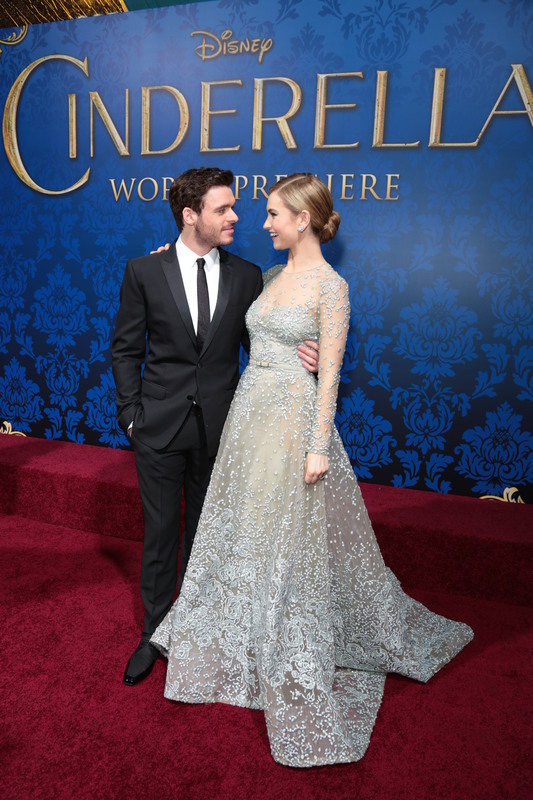 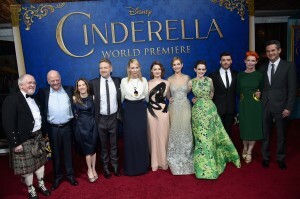 The stars of Disney’s CINDERELLA stopped traffic at the World Premiere of Kenneth Branagh’s breathtaking live-action feature at the legendary El Capitan Theatre on Hollywood Blvd, dazzling theater-goers and fans alike as they continued their tour around the world. 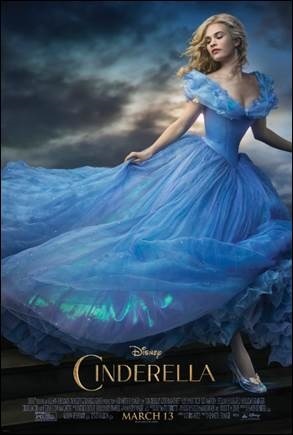 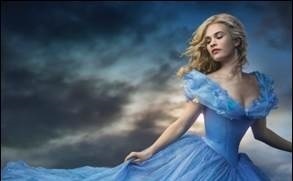 Cinderella in theaters March 13, 2015.